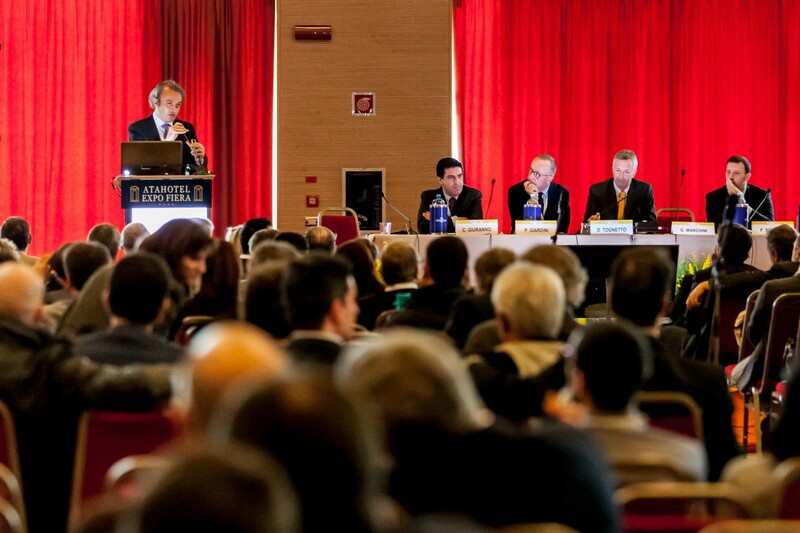 The 18th edition of the Italian Association of Cataract and Refractive Surgery Congress (AICCER) and 8th consecutive edition by AIM Group International was set to succeed with a list of innovative programme sessions first introduced in 2014. 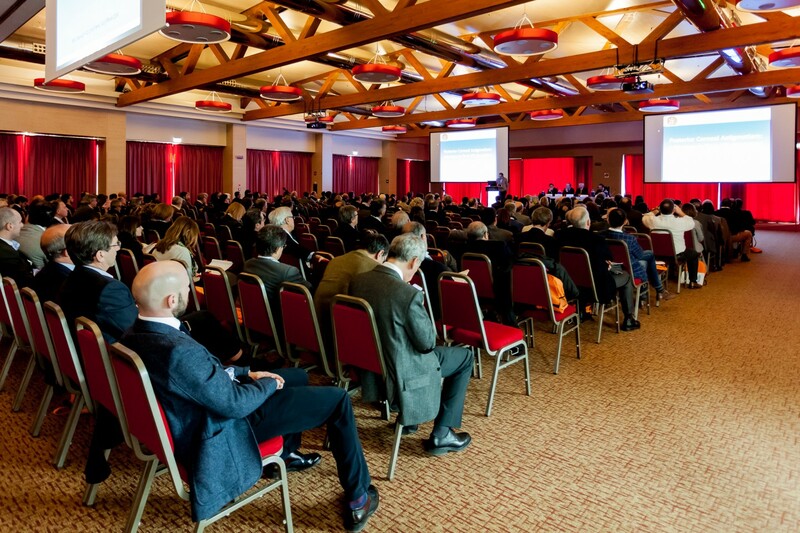 AICCER had a clear idea for the 2015 edition of the congress and one top objective was growing event participation while keeping safe the value and education it brings to the delegates. In order to achieve this AIM Group had to find the right way to communicate to sponsors and present them with new and enhanced opportunities to support the congress at a better value. AIM Group has established a specialised project team overlooking the AICCER project each year. This team works in close collaboration with those at AICCER providing a smooth work synergy between the two teams. For the 2015 edition, AIM Group looked at the given objectives from a different angle – how to present new value to a larger range of sponsors. AIM Group evolved this model further to use it as an added advantage to improve the educational value for delegates, leading to an increased number of participants. 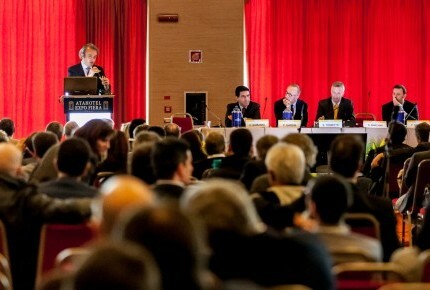 A new and successful format of live surgery was first introduced during the 2014 congress – a technology known in sport television used for the first time in live surgery. The “Moviola” allows instant slow motion replay of images that were just recorded. This revolutionary system proved to have a great impact on the audience. For the 2015 edition, these key educational sessions were introduced at different sponsorship levels to a larger range of medical companies. This allowed the 2015 edition to have 22 slots of live surgery, a 10% increase compared with 2014. 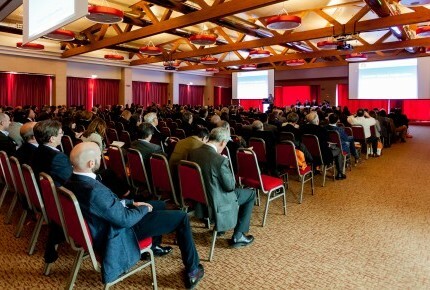 This 18th edition of the congress with the new tactics applied to the sponsorship packages and with an enhanced programme achieved a 20% increase in participation and 16% increase in exhibition booths.